James Comey’s testimony on Thursday reveals that the leak of a James Comey memo was orchestrated by ... James Comey. 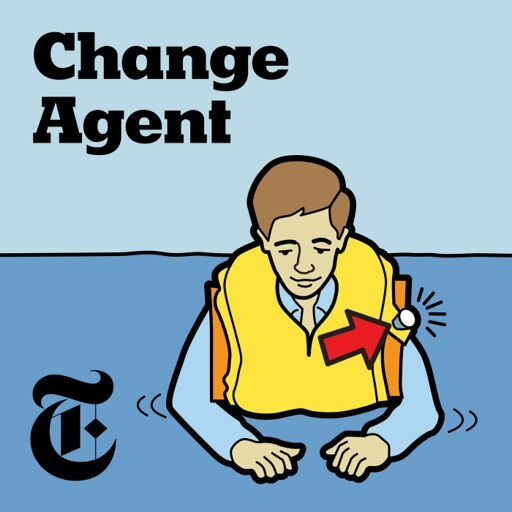 We discuss why the former F.B.I. director leaked the memo, and the sequence of events he intentionally set in motion to get it to The Times. Guests: Matt Apuzzo and Michael Schmidt, who cover national security for The Times. For more information on today’s episode, visit nytimes.com/thedaily. For two weeks, we’re offering listeners a free trial of a New York Times digital subscription. 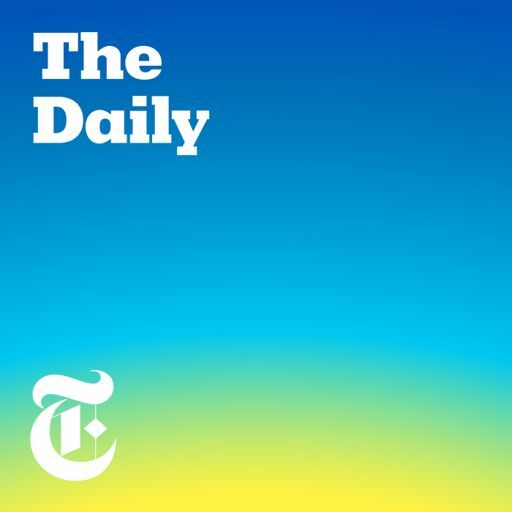 Visit nytimes.com/dailytrial to sign up.